Let's help you build your social network site now! phpFox is a great way to empower your community. Whether you want to build a social website for your business, organization, startup or just your common interest group, phpFox can help with lots of its built-in features. We spent lots of time to work on performance improvement to ensure that phpFox is suitable for your Growing Business. Whether your audience accesses your community on a desktop, a tablet or a phone, your social content can adapt perfectly to any screen size. Customizing the look-n-feel is a breeze. No coding required! Our theme management system allows you to easily add, remove or edit any part of the website. With this package, we will help you to design and create a clean, professional, effective theme for your phpFox website. Our design experts work closely with you to achieve your goals and bring your idea to life. Your new or redesigned website will have a well-designed layout and functionality. On top of the basic Installation/Upgrade services, we also provide 2 service packages (Quick-Start and Launch) to help you build your phpFox site fast. Here at phpFox, we committed to the sustainable growth of Social Networking. Making this into action, we understand the needs of our client who has an idea and plan to implement those into successful Social Network sites. Contact us for more details. Maximize your resources through our phpFox Optimization for High Load. Our experts will perform necessary actions on your server through modifying default phpFox product to improve the performance of your site. 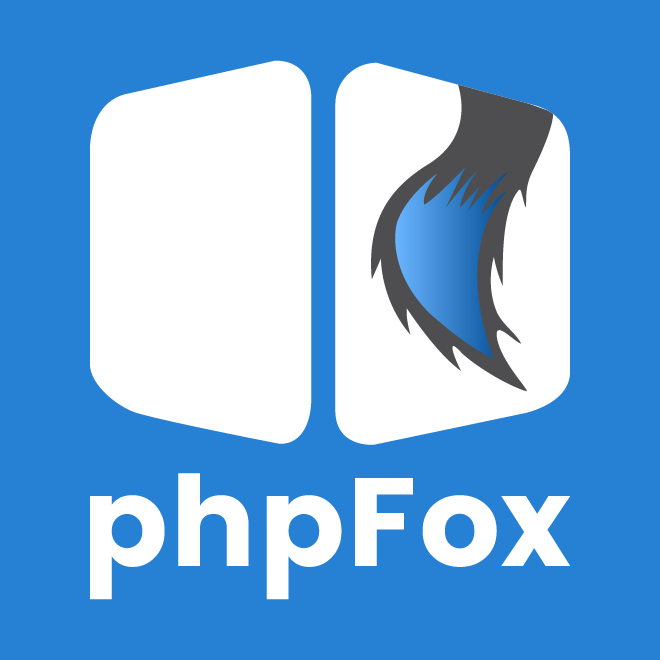 I wanted to Praise the Devs of PHPfox, they have a wonderful product and they have done amazing things in the 8 yrs I've been with them. If your looking for a Social network script, This is #1 PERIOD. Definitely recommend this developer. Great products!